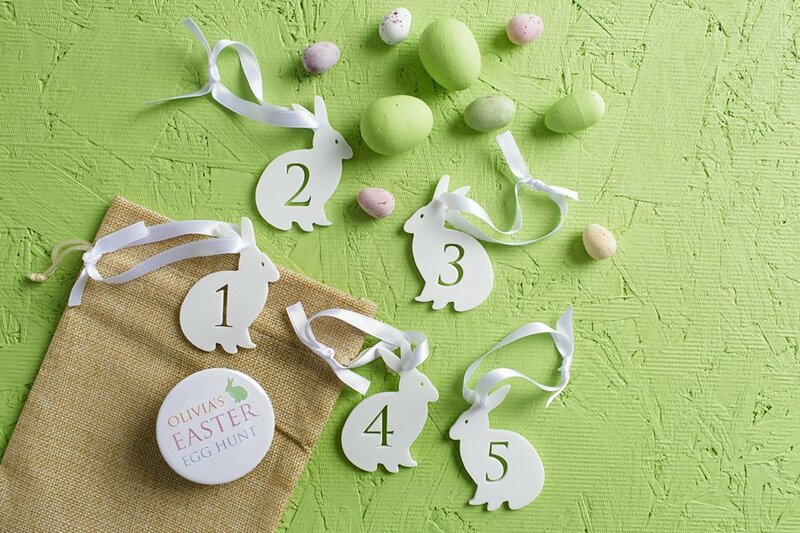 A personalised Easter egg hunt kit? Hand-made white Easter bunny initials and a sweet Easter bunny charm card? They can only be the adorable Easter creations of Twenty-Seven for their Not On The High Street store. Don’t turn green with envy, your brilliant products demand our brilliant product photography. Let’s get together soon.